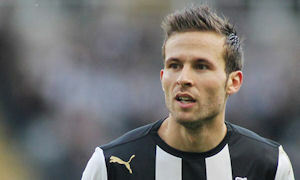 Player interviews | NUFC Blog. Archive for category: Player interviews. White rice is the secret! 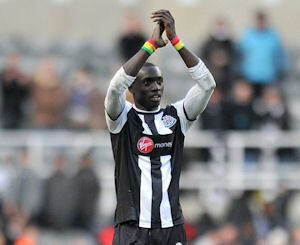 Newcastle United number 9 Papiss Cisse has been talking about his (half) season with Newcastle and claims the best is yet to come. Whilst I was browsing around some French sites I came across an interview with Papiss Demba Cisse. I found it on a site called ‘Furturs Medias’, although I’m not sure if that’s where it originated. Anyway, I ran it through Google Translate and it came back with something vaguely resembling English, which I’ve then tried to ‘tidy up’ with my grade 4 CSE French. That sounds like recipe for disaster but I hope the result is something close to what he actually said. 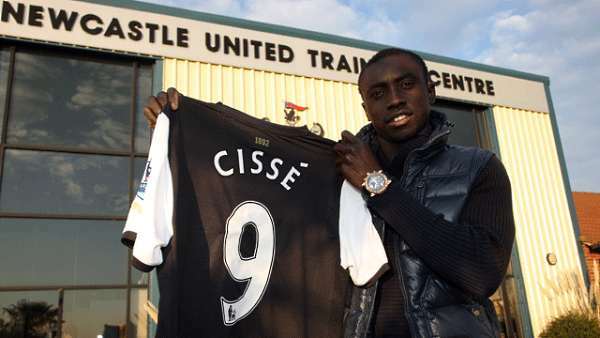 Cisse: He's here! 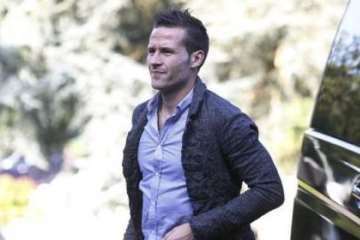 He's gone! But he'll be back! First of all dear reader, I would like to apologise. But I suspect that you don’t really want to read any more of my enraged rambling (unless perhaps, you want to know which Broadband provider to avoid like the plague) so I’ll get on with it!